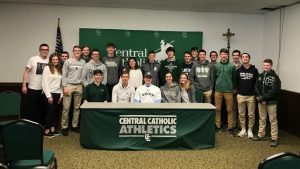 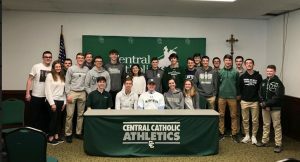 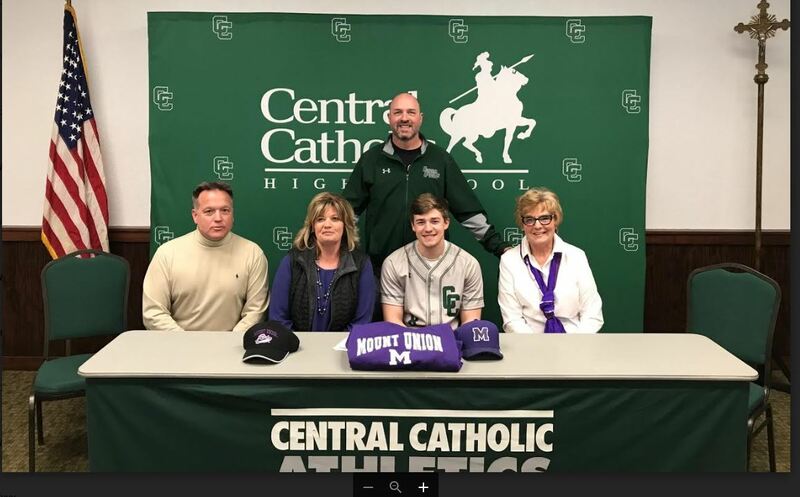 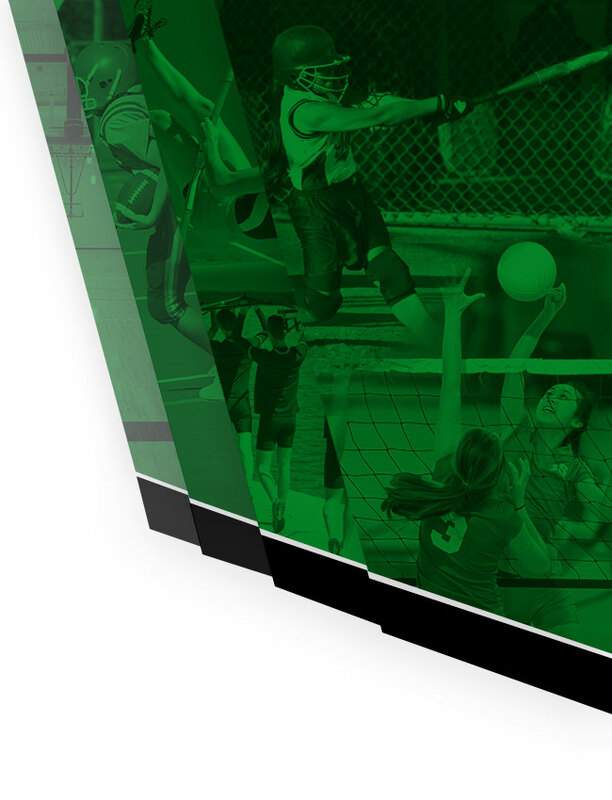 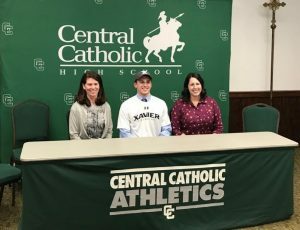 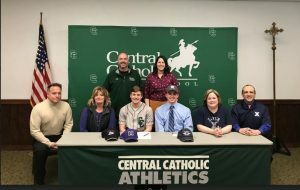 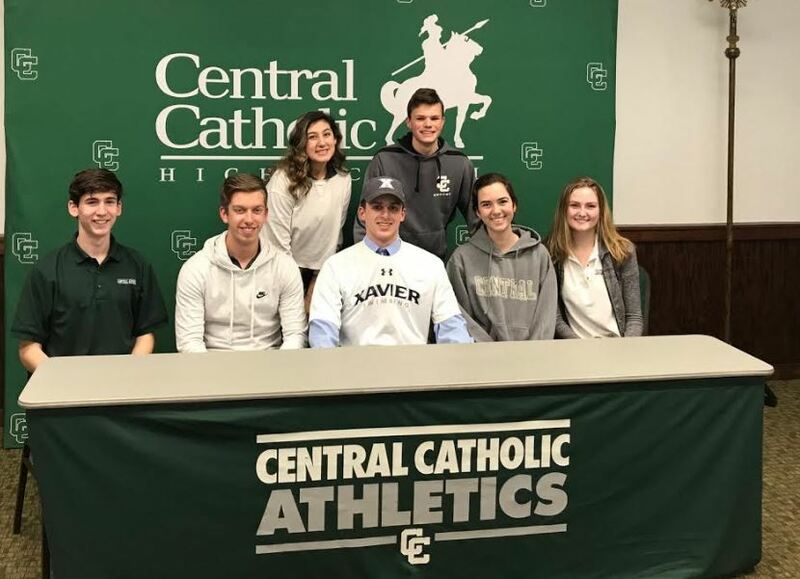 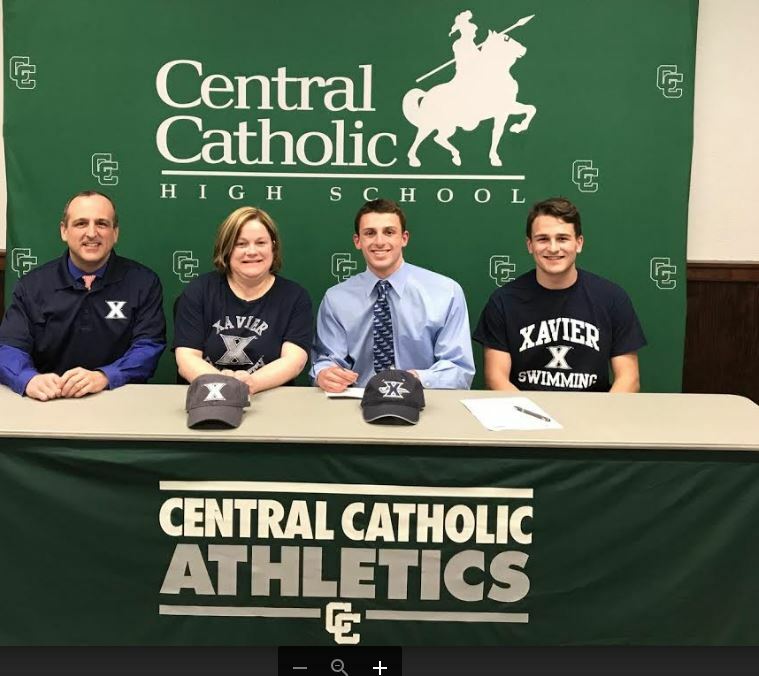 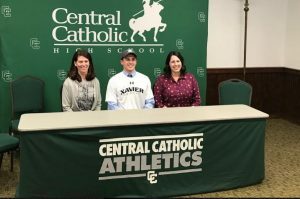 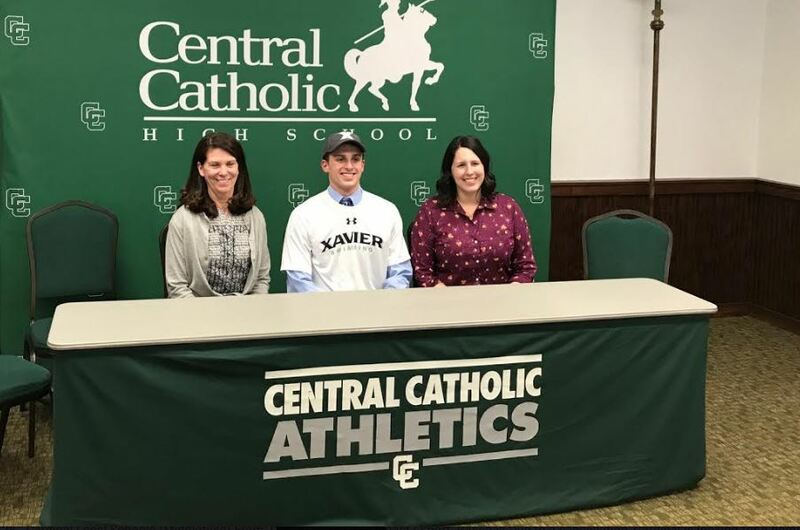 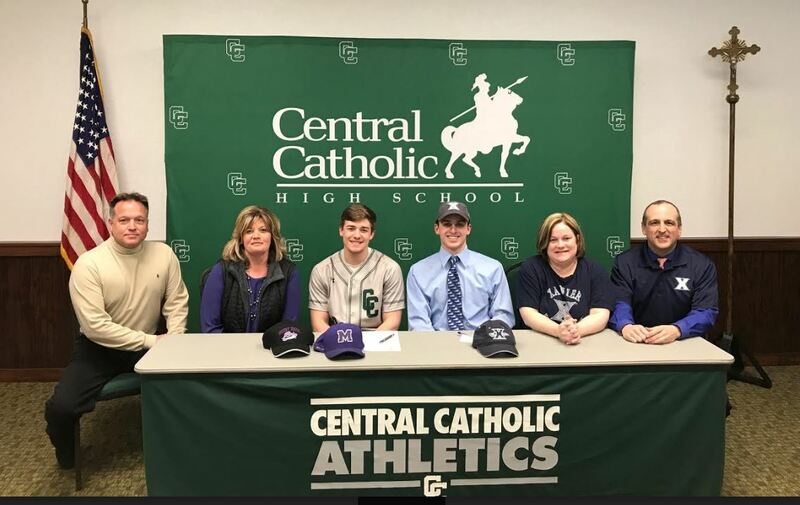 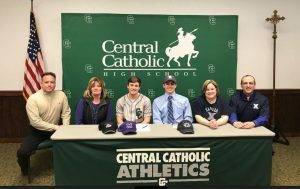 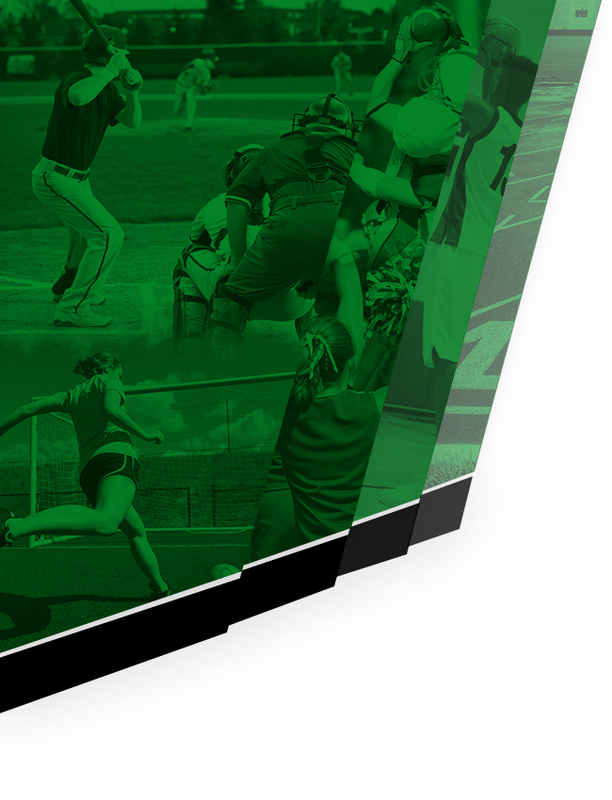 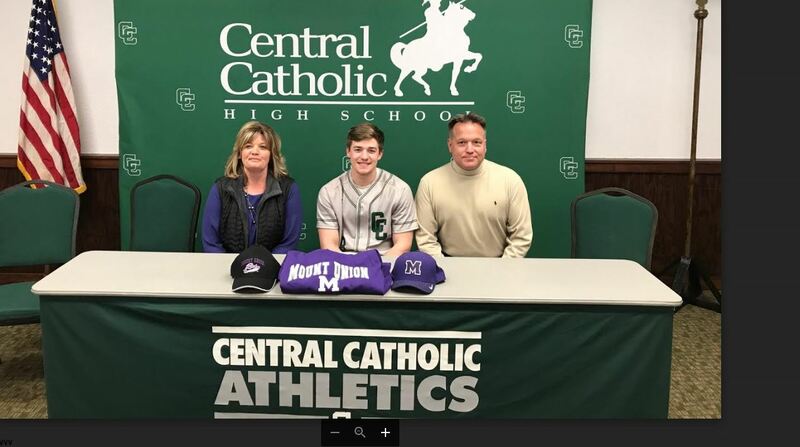 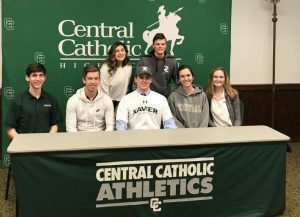 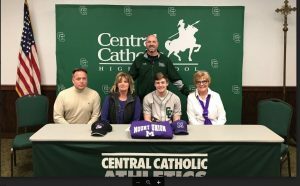 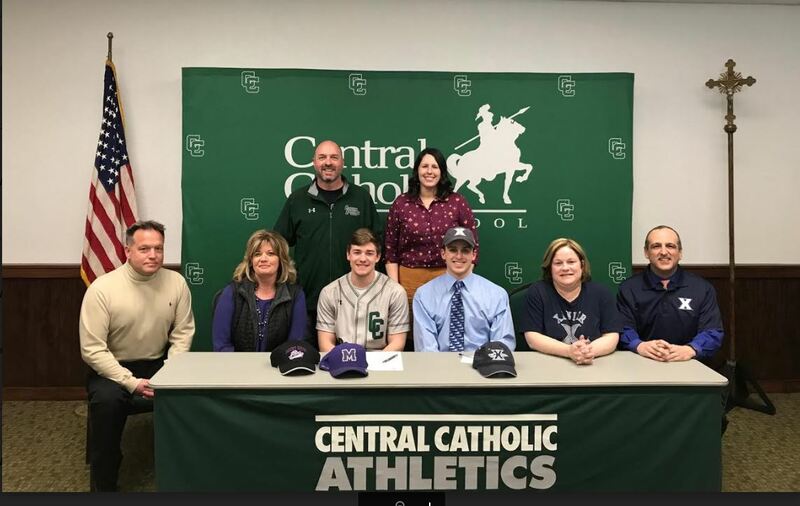 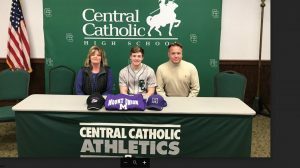 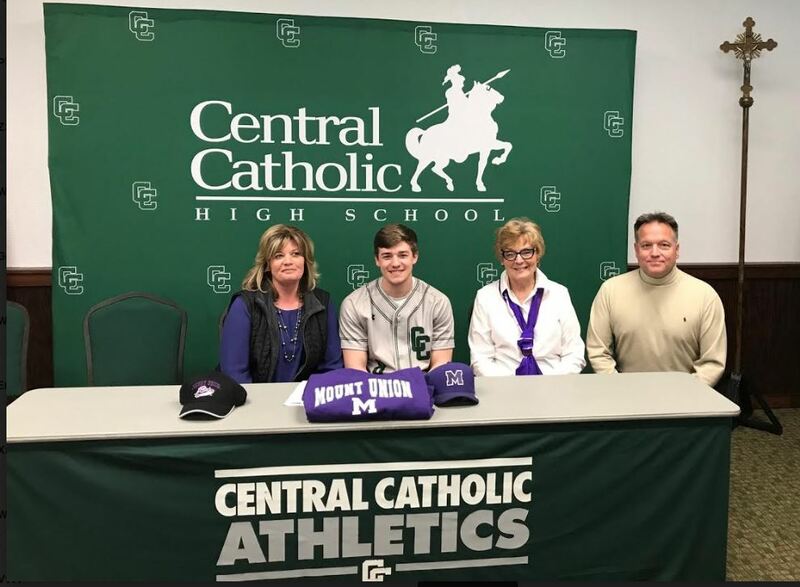 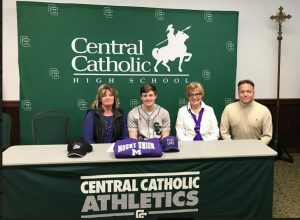 Crusaders News · Mar 28 Signing Day at Central! 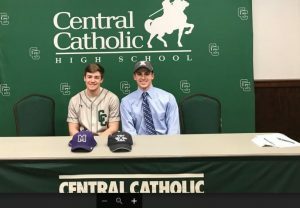 Joey and Zach sign national letters of intent to continue their academic and athletic careers. 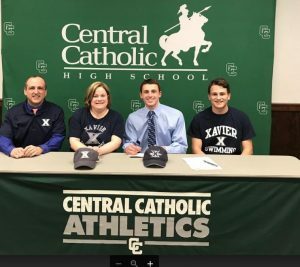 Joey signed with Xavier and Zach with Mount Union. Congrats to both and their families.